Le Lioran resort opening date will soon be available. Le Lioran is situated in the heart of the regional park of Volcans d'Auvergne at an altitude of 1160m. It offers the most beautiful panoramic view over the region! Everything for everyone. 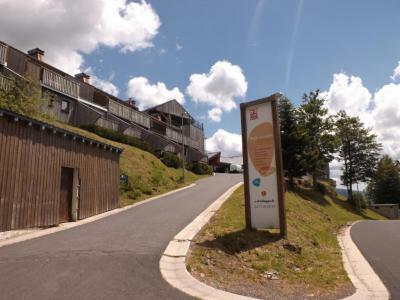 For sports enthusiasts, activities include mountain biking, hiking or horse riding, adventure park, climbing, summer sledging, canyoning... For a less strenuous day, departures to leisure walks are available thanks to the Plomb du Cantal cable car which offers a 360° landscape view over the Cantalien mountain or fishing! For a successful holiday! Book your accommodation in to Le Lioran resort, a few steps from your favourite activity.